Warrior Nation in Sioux Center is going to look awesome in their new "retro" look baseball uniforms in 2017! 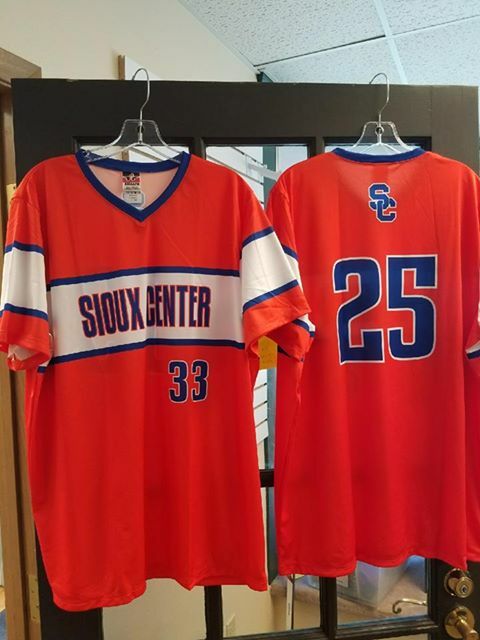 Warrior Nation in Sioux Center is going to look awesome in their new "retro" look baseball uniforms in 2017! Decked out from head to toe in I29 Sports, the leader in team uniform and spirit wear in the Midwest for more than a decade! Good luck on the season guys! Visit www.i29sports.com and let us work for you to get an onsite visit scheduled to review your present uniform rotations, costs/budgets and how our spirit wear programs may actually help pay for the cost of your new uniforms!